Updike Water Well Drillers Offer Free Estimates! 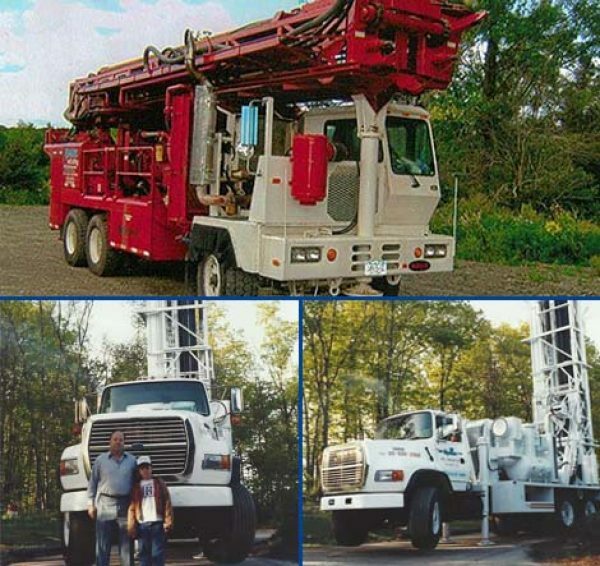 Are you looking for reliable well drillers in Upstate New York? We encourage you to seek the professionals at Updike Water Well Drillers for superior water well drilling in New York. With over 47 years of experience, we ensure your well is drilled by expert workmen using quality materials and the latest in water well drilling equipment. We also offer air development services, which can get you more water for your dollar. Whether you are interested in receiving quality well water in New York, or you would like a new water system pressure tank in New York, our team has the skills and resources available to meet your needs. We strive to create lasting relationships with our clients to better understand your well-drilling needs. Contact our company today at (877) 335-8991 to learn more about our services and to request a free estimate. We are always happy to answer any questions you may have. Contact our company today at (877) 335-8991 to learn more about our services and to request a free estimate. Our skilled staff is capable of drilling wells of all sizes as per your needs. We can drill 6-, 8-, and 12-inch diameter holes and larger. For your health and wellbeing as well as that of your family and anyone else using your well water, you can expect us to disinfect the well as we are drilling. We also wash out every well with a couple thousand gallons of water to clean out the well and the seams when we are done. Our nationally and state-certified well drillers are registered with the New York State Department of Environmental Conservation (NYSDEC) and members of the Empire State Water Well Drillers Association (ESWWDA). If you need information on other water well services, you can contact us today or browse through our website for more information about our well shocking and water pump services. Our skilled staff is capable of drilling wells of all sizes as per your needs. We can drill 6-, 8-, and 12-inch diameter holes and larger depending of what you need. We are a fully insured and certified drilling company that services many different markets. 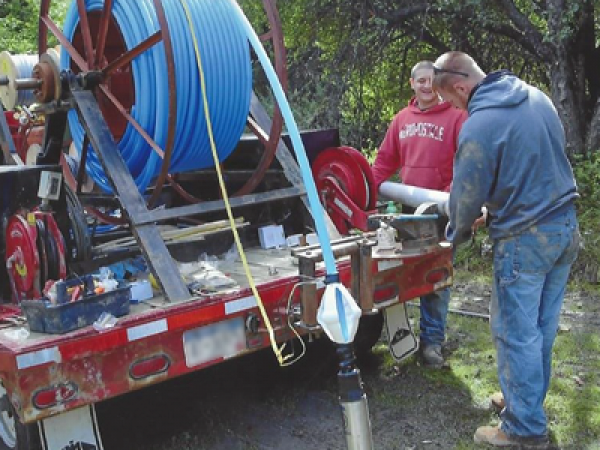 Get top-notch water well drilling services in the New York area.